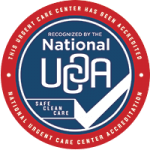 The Advanced Urgent Care & Occupational Medicine billing team is focused on providing top-notch customer service while guaranteeing that payment from the patient and insurance companies occur in a timely manner. 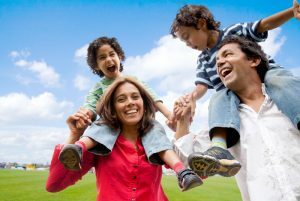 We are here to help you with any urgent care billing questions you may have regarding your bill or your specific insurance policy. We now treat motor vehicle accidents. At our Northglenn clinic there are two options for payment – cash pay at the time of your visit or you can apply for funding through a third party that specializes in funding healthcare for personal injury. We will soon offer the funding service at our other clinics. We apologize for any inconvenience, but we ask for payment at the time of service due to the difficulty with reimbursement from the commercial health insurance and car insurance companies. The patient will need to submit their claims for motor vehicle accidents, but our billing department is more than happy to provide you with any paperwork and answer any of your questions. They can be reached at 303-659-9700, option 1. At this time, we will not sign letters of protection from your attorney. Thank you for your understanding.